These days, there are pop-up museums for pretty much everything. 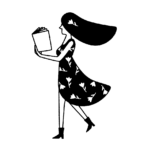 If you’re a fan of ice cream, candy, or mermaids, there have been actual opportunities to experience a Willy Wonka-esque fantasy land while taking enough photos to keep your Instagram feed supplied for weeks. So, it was only a matter of time for these trendy Instatraps to bring forth one such museum dedicated to the internet’s favorite snack: pizza. A disclaimer: While I am the founder and president of L.A.’s premiere pizza club, I am also of the controversial group who likes pineapple on their pies. In fact, pineapple and mushroom pizza has been my all-time favorite since I was a kid. Now, if this particular revelation challenges you to take me seriously, love and light to you. To my fellow pineapple pizza lovers and non-judgmental pizza fans, please enjoy this written account of my experience. 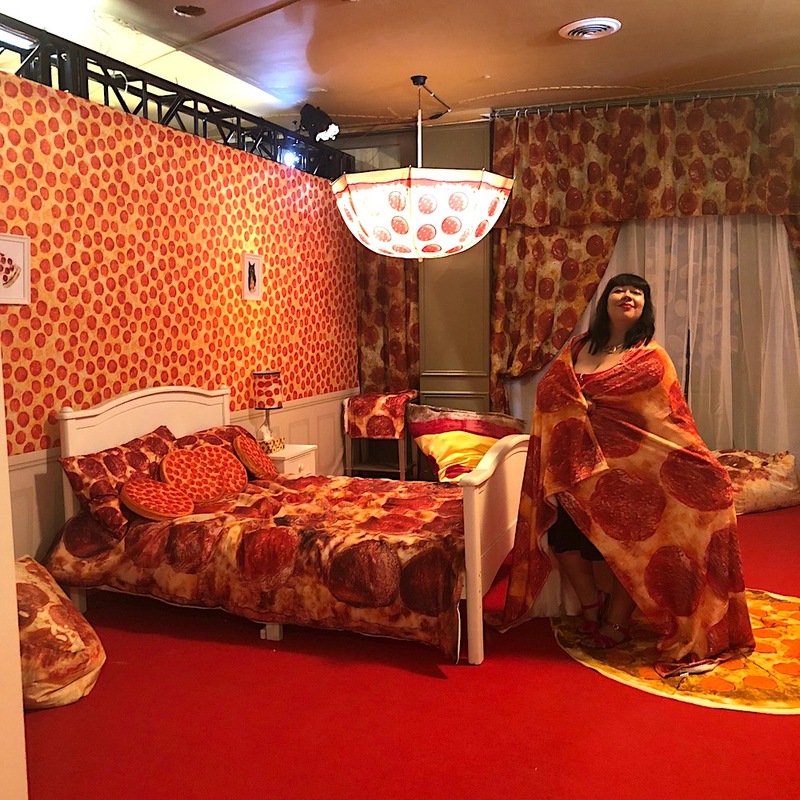 There are a total of 13 rooms in the space, all with various themes, including a pizza nightclub; a “dough room,” where you can roll around on giant, dough-shaped bean bags and admire scratch-n-sniff pizza art; and a stoney, den-like, munchies room. 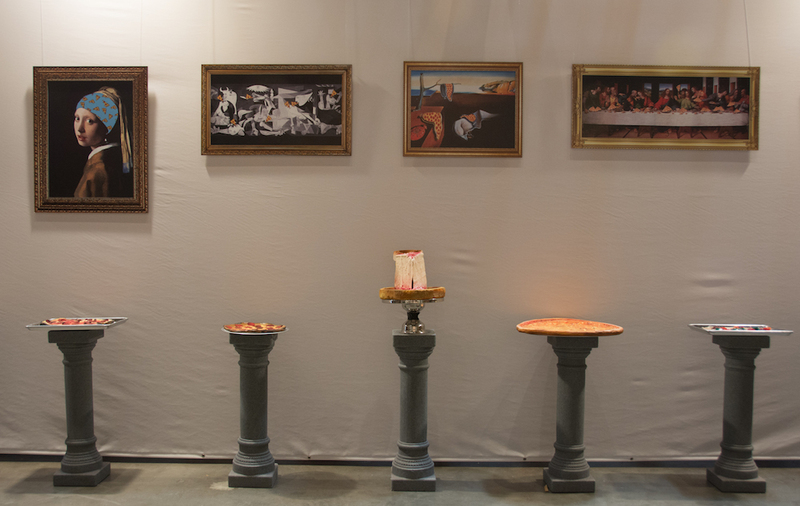 For those who are interested in the actual history of pizza, there is a gallery room where you can see recreations of different pizzas from around the world, like Chicago deep-dish and New York-style. If only those pizzas were real and ready to eat. 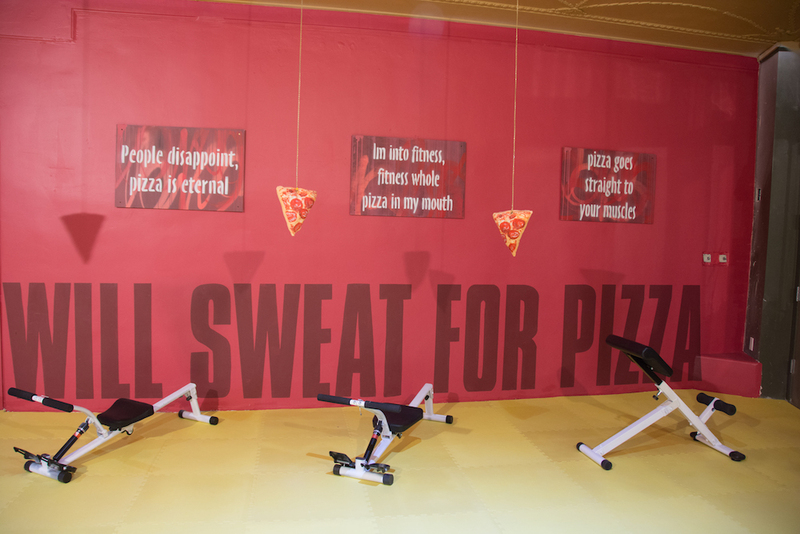 A favorite of mine was the pizza fitness room, which featured pizza dumbbells and gym equipment positioned next to hanging pizza “bait.” If pizza were the prize after every workout, I would become a weightlifting champion. 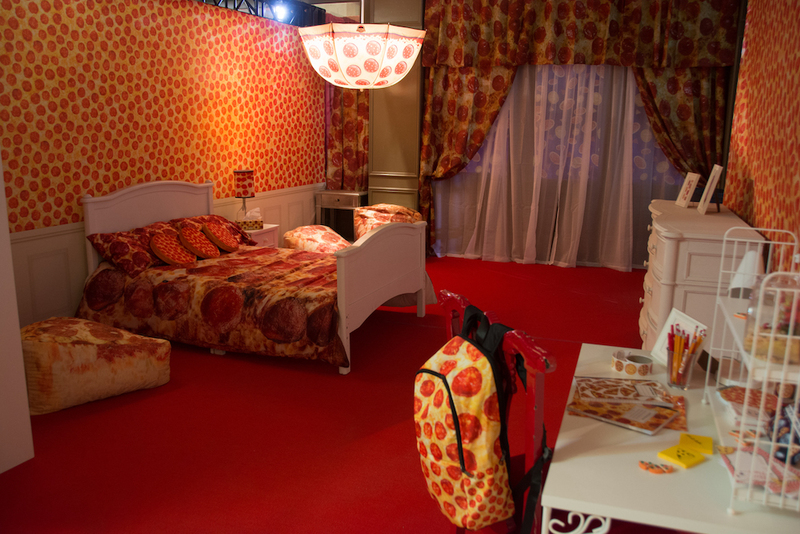 Another highlight was the pizza-themed apartment. I feel like you would have nothing but pizza dreams in this pizza bed. Of course, the best thing about pizza is eating pizza, and I must note that there are two chances to do this, thanks to the museum’s sponsors. 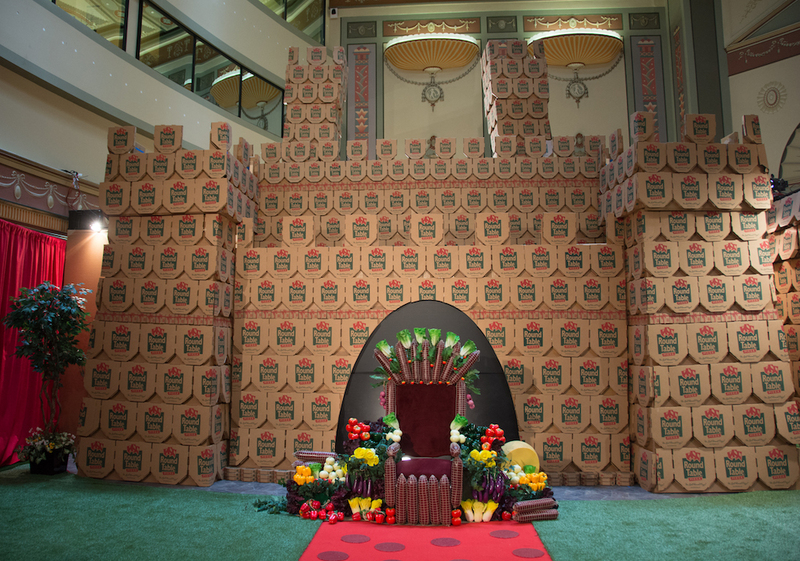 One sponsor, Round Table Pizza, is featured in the “pizza box castle” room. This was thrilling for me personally, as Round Table Pizza was the first place I ever worked when I was a teen. I have come full circle, people. 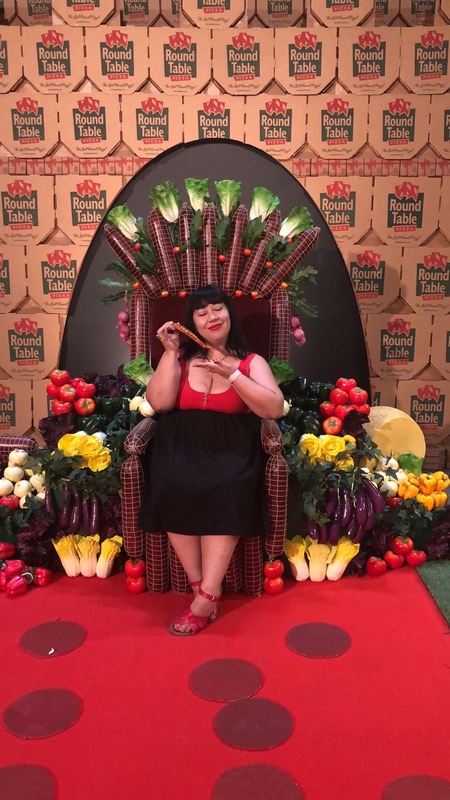 Here, you can sashay down a pepperoni red carpet, sit on a vegetable throne, be served pizza on a silver platter, and get knighted by a royal breadstick. Overall, The Pizza Experience was a pepperoni-filled delight. 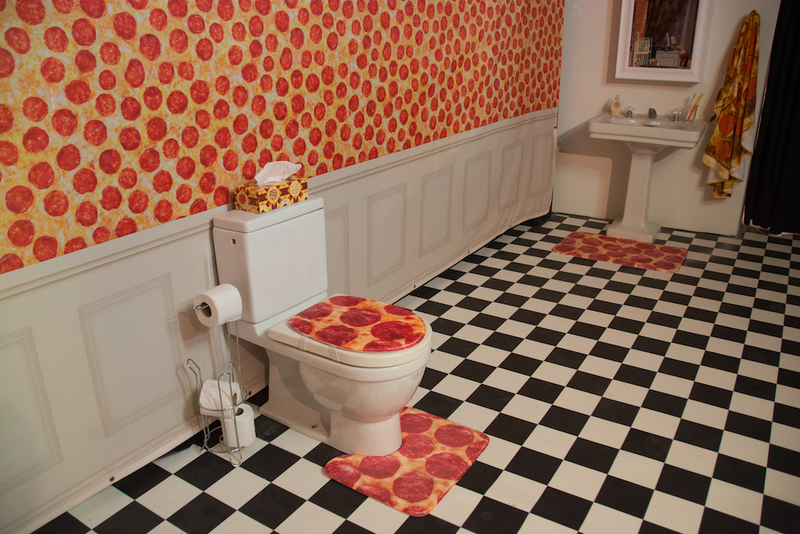 The rooms were hilarious and highly creative, with an attention to detail that would charm any pizza fan. If you’re in the L.A. area, you can visit the museum from now until February 2019. To purchase tickets for $30 and learn more about the museum, visit The Pizza Experience website.